In today’s fast-paced digital world, social media and content marketing is the heart of marketing. When it comes to building brand awareness, connecting with your target audience, building trust and showcasing your authority, there’s no pursuit more powerful that social media and content marketing. 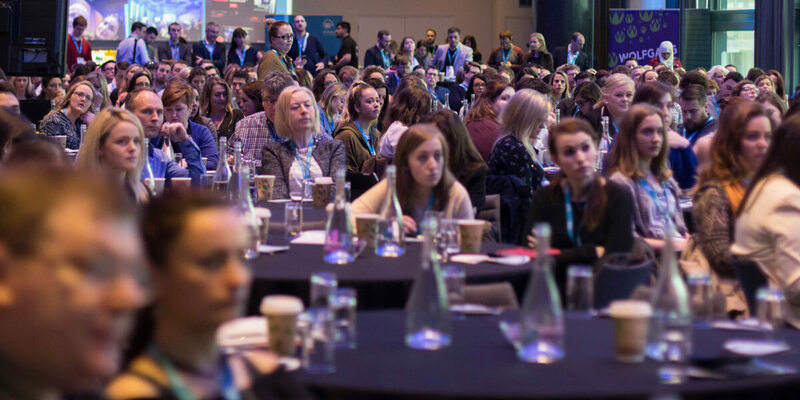 Pick the brains of the brightest minds in digital marketing at Ireland's leading 3XE Social Media & Content Marketing conference. Unrivaled networking opportunities with 600+ senior marketers, educators and business owners, 20 great talks, 6 workshops and plenty of actionable takeaways which will make an immediate impact to your marketing and sales campaigns.